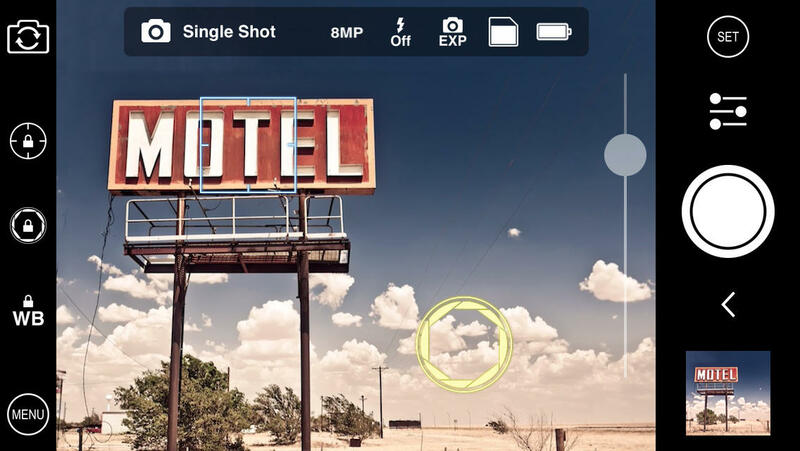 ProCam 2 is one of the most versatile photography apps available on the App Store. 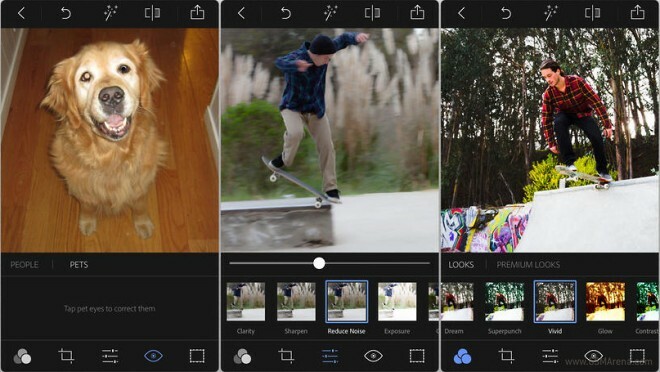 It was the first app to make full use of the manual photography and video controls made accessible to developers last year, at which point it was a paid app costing £1.99. The interface is a little clunky, although it gets better when you get the hang of the different gesture controls, like the double tap and swipe. I do not think the creators did a bad job though, considering the amount of features crammed into the app. My favourite aspect of the application is the ability to control shutter speed, ISO, focus and white-balance. Once a photo has been taken there is the option to have a TIFF copy of it as well as a JPEG; TIFF is great because it maintains brilliant quality, although it is at the expense of large file sizes. Most people take many videos as well as photos, but ProCam 2 has you covered! Its extra 1080p video capabilities include a fun slow-mo (up to 120FPS) option and a time-lapse function, just to name a couple of its extensive features. This is a very easy to use app for the relatively simple function, of, as the name suggests, making collages out of your pictures. It has simple manipulation controls, such as pinch to zoom, moving pictures to the front or back via a tap or a long pinch, and easy rotation by holding one finger on the image and swiveling the other, this makes the app a delight to use. There are a few cons, however. If you would like to buy the premium sticker pack it will cost £1.49, which I feel is a rip-off. Also, the backgrounds are hard to set as your own image because it automatically zooms in on the paragraph. Overall, this is a great app that I would highly recommend for quick bursts of creativity and easy personalistion for your photos. This is my favourite app! Released in early 2013, this app quickly rose to the top of the App Store. 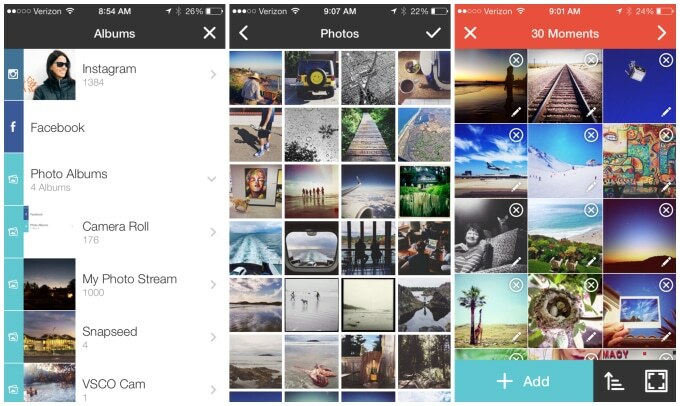 Flipagram makes it easy to share a short video of all of your photos with music. It is wonderful for sharing your holiday snaps in 15 seconds or for creating a short tribute to someone. The user interface is simple and easy to use, as would be expected of such a popular app. Its features are very focused on creating short videos and include share buttons for easy uploading of your flipagram to Instagram or Facebook. Simply B&W is another simplistic app focused on a very specific task of turning colour photos into black and white photos. Black and white photos can give greater effect because it can help focus the viewer’s attention on the person/object being shown and can add an emotional depth to the image. Its minimalistic user interface is easy to use and filled with plenty of powerful features. The app itself is photo focused so does not get in the way when editing. A powerful app backed by the world leader in photography software: Adobe. It provides easy to use enhancement functions such as cropping, straightening, colour adjusting and red eye removal. As with most apps these days, sharing to popular social sites, email and SMS are integrated. I regularly use this app for quick image editing because of its streamlined user interface and my daily use of Photoshop makes Photoshop Express’s user interface more natural to me. I hope this post has been useful and provided some food for though for next time you are looking to download a new app, these are all great options, and I speak from experience because I have all of them on my iPhone!